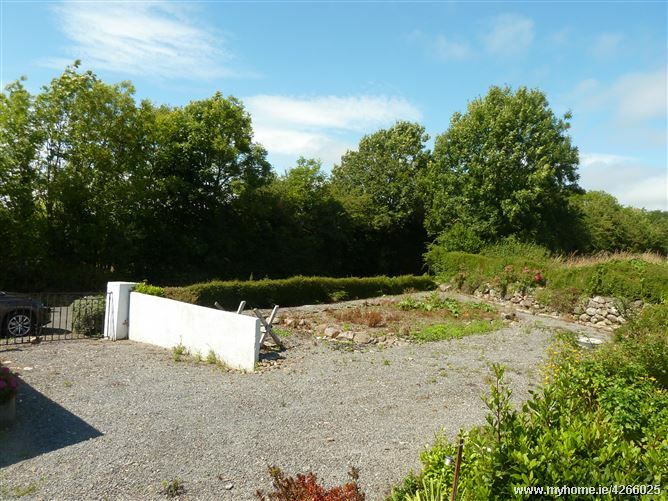 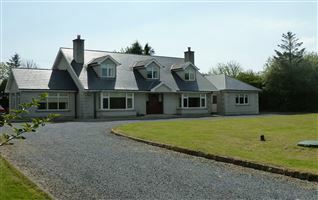 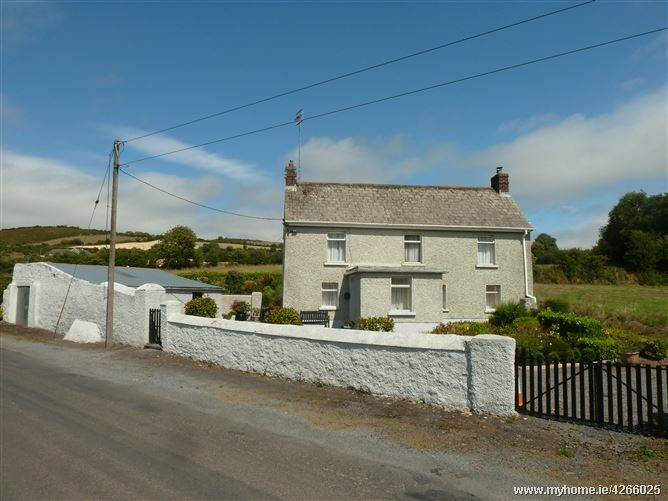 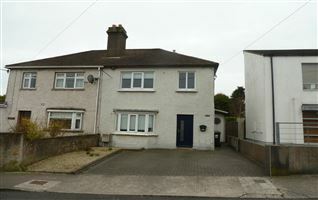 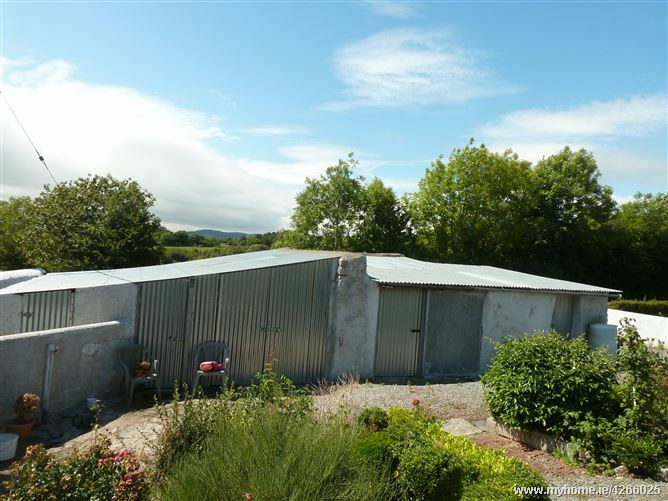 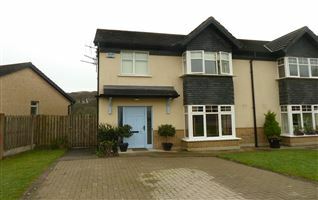 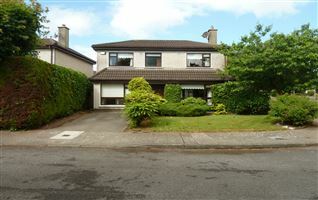 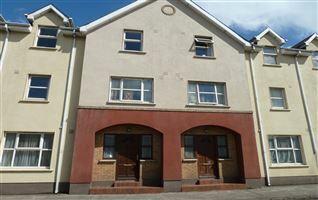 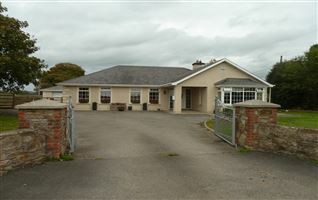 Very attractive two story house on C. 1.3 acre at Ballincrea, Slieverue, close to Mullinavat and with a short drive to Waterford City. 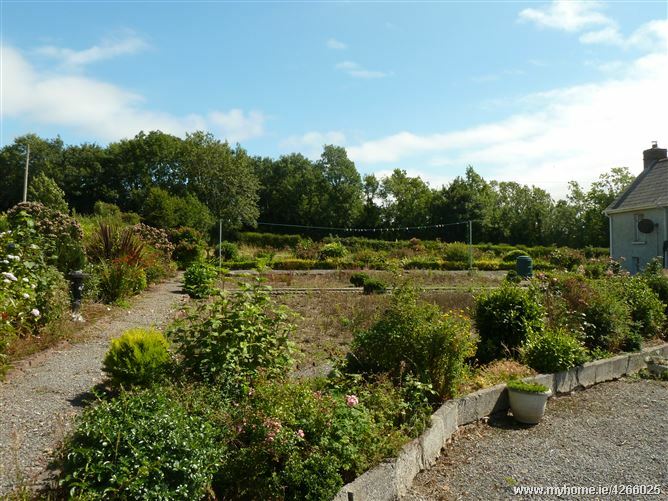 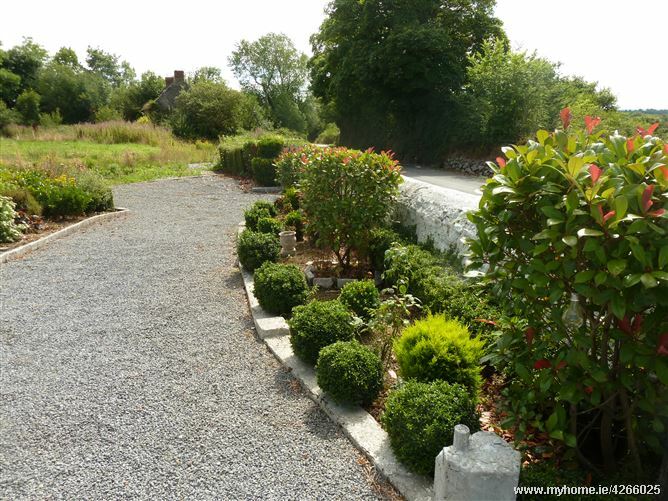 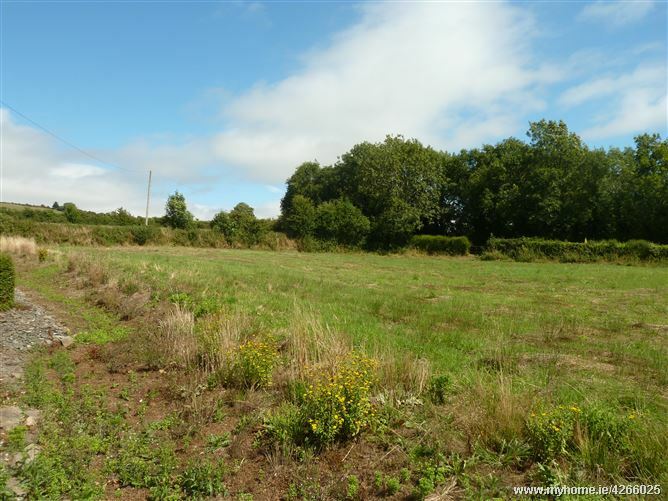 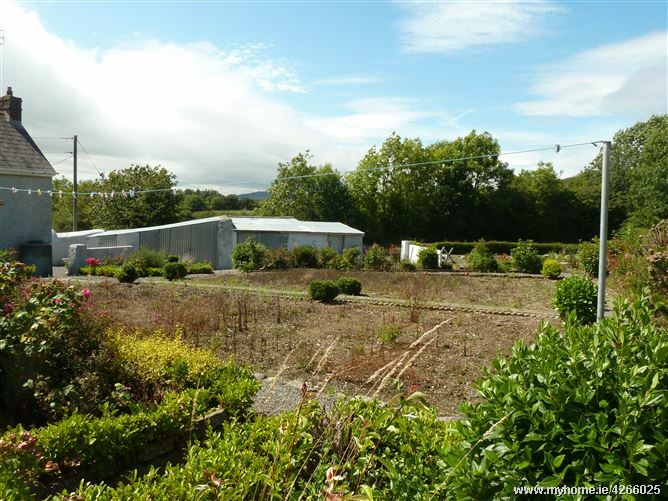 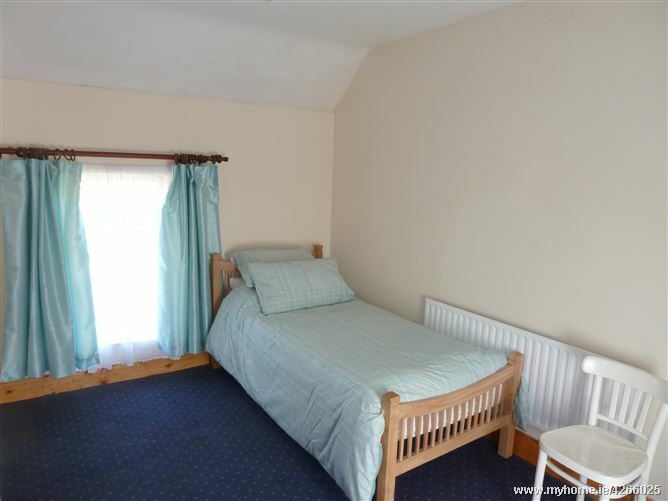 The property has very good road frontage with a number of outbuildings and very attractive gardens. 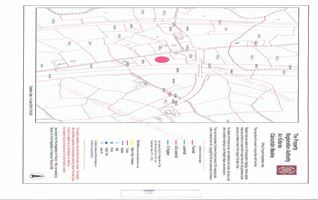 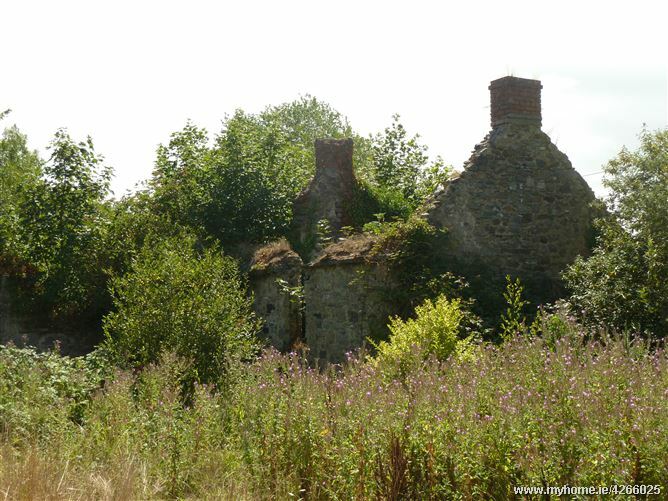 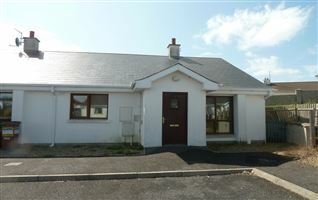 There is also a derilict stone cottage on the site, pump house, septic tank. 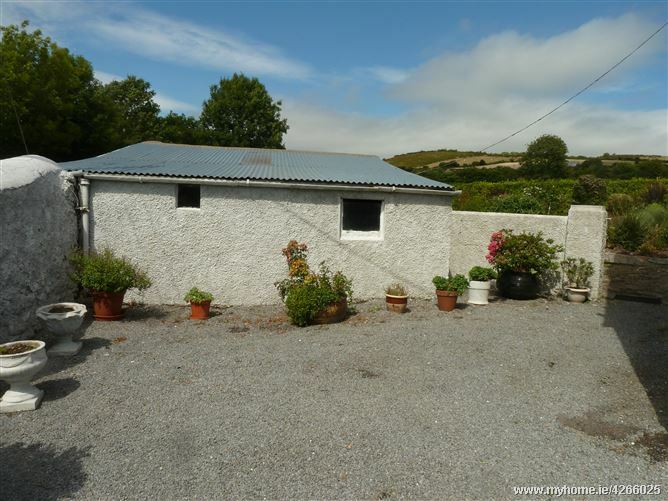 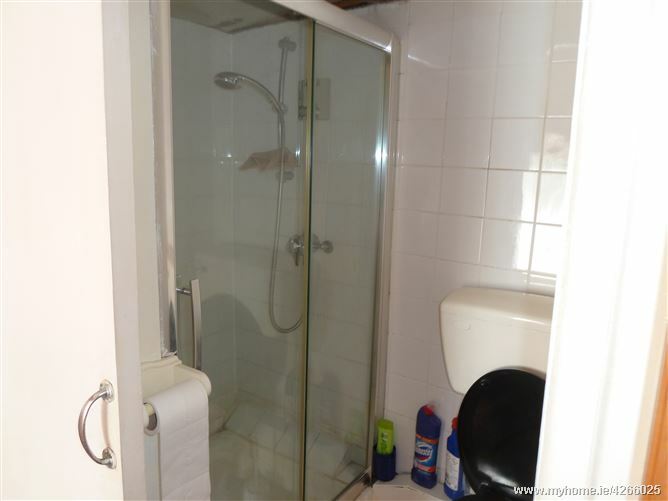 The property has lovely rural views and has great potential for a first time buyer. 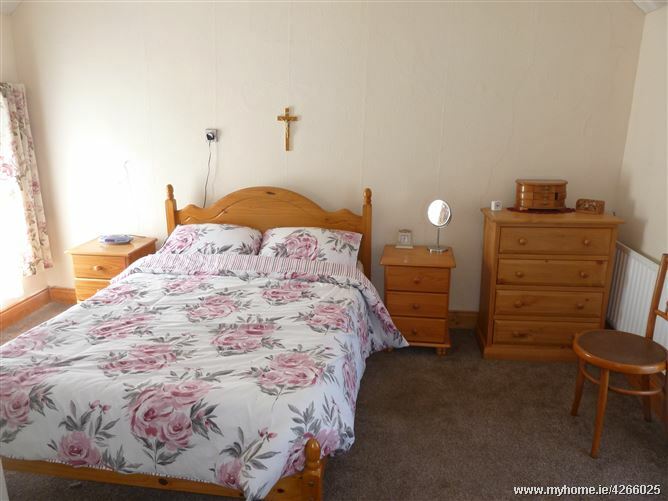 Oil fired central heating. 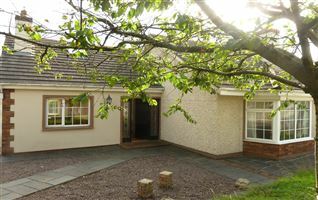 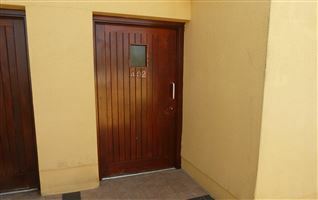 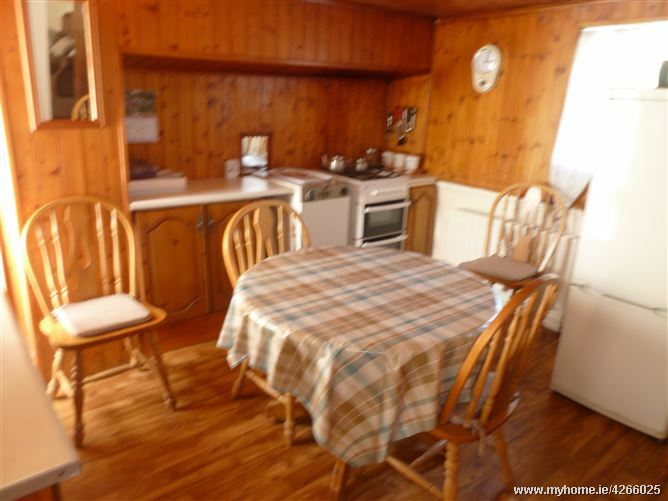 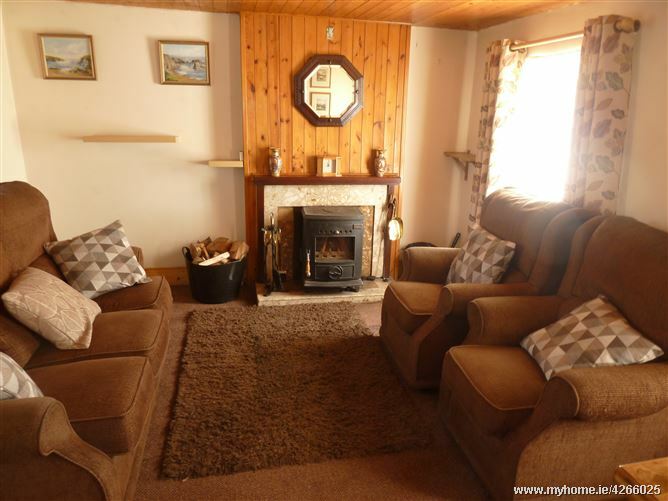 Entrance hall, Kitchen/Diner, Living room with solid fuel stove, Two bedrooms and a shower room.